Beginning Jan 2015 Gahagan Arms will be offering knifemaking classes. These classes range from Beginner to Advanced. There are two options available. 1: 40 hr introduction class where the student will learn the basics of knife making and will leave the class with a completed knife and sheath of their own, having learned the process to begin making knives on their own. 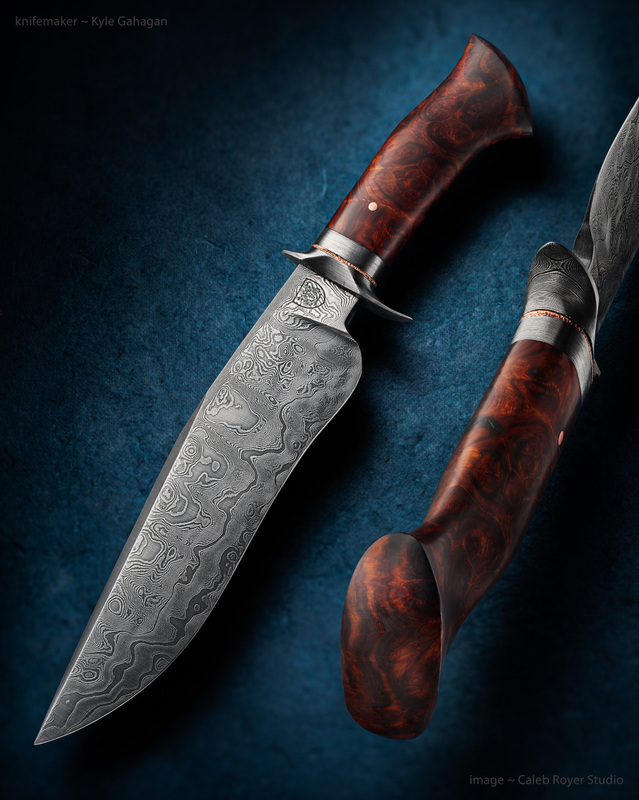 2: Bladesmith course: This course is an advance knife making course where the student will learn basic to advanced level skills of bladesmithing, such as forging, grinding, finishing and Damascus making. The student will make several knives through this process and will gain advanced knowledge of knifemaking. In this course students may get to learn from several Mastersmiths as well as other makers in the trade. For more information please contact me at gahaganknives@yahoo.com or add a class to your cart in the Gahagan Store. 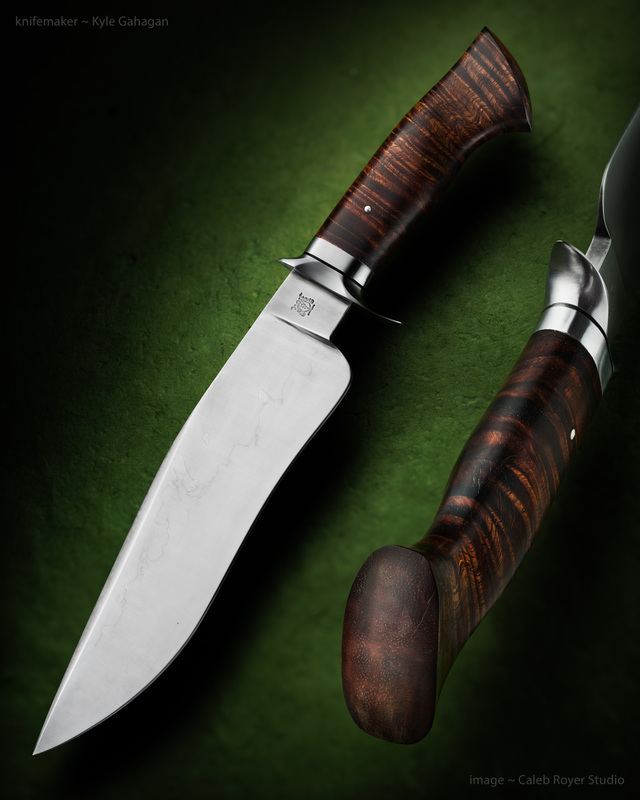 Our 40 hrs class teaches the basics of knife making. The student will complete one knife of their design during the class. All materials included.